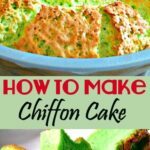 How To Make A Chiffon Cake. 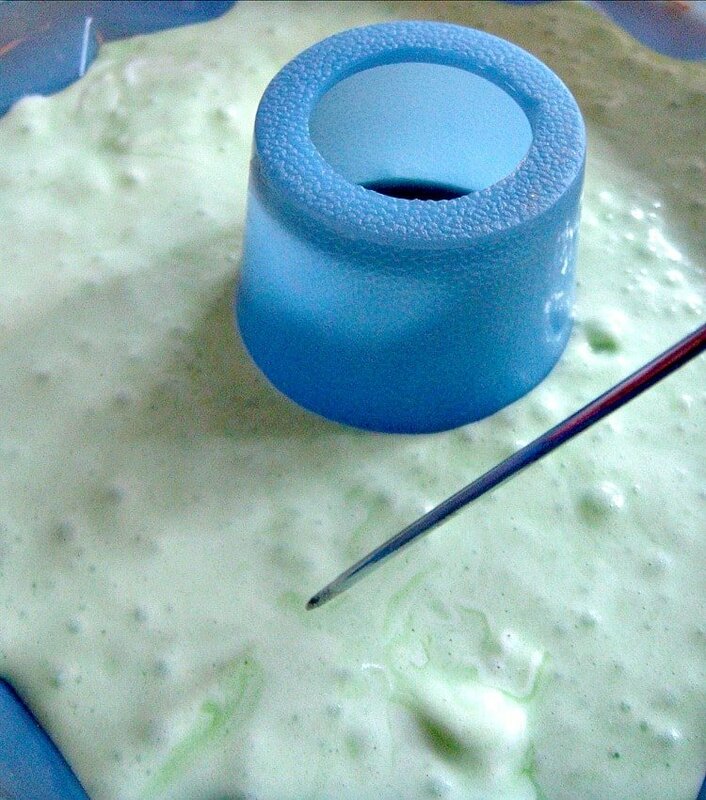 Here I made a Pandan flavour cake which gives a wonderful green color, you can of course choose any flavor. 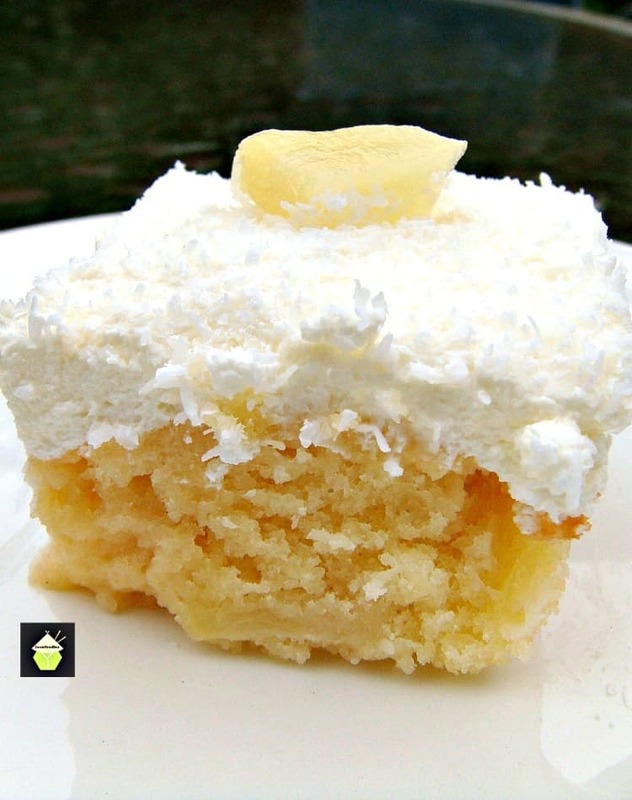 Easy step by step instructions to give you perfect results for this soft and fluffy cake. Really delicious! 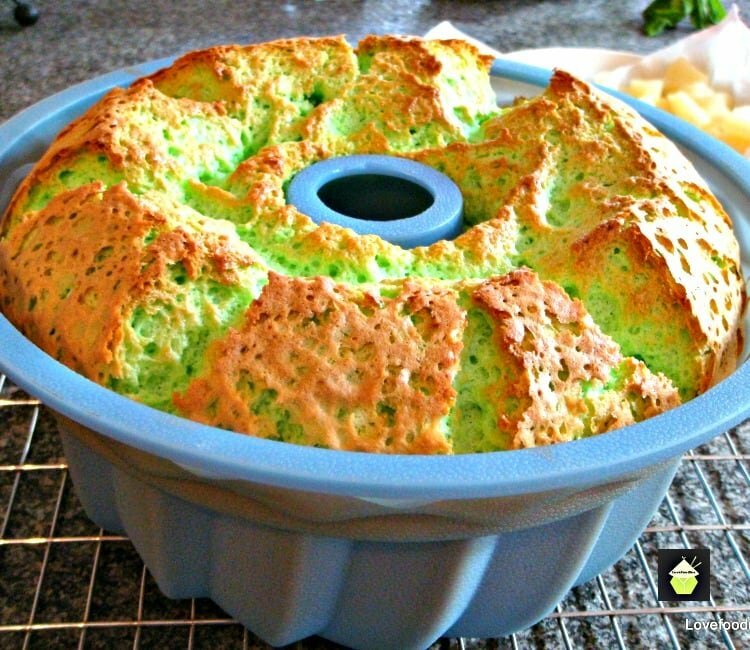 How to make a pandan chiffon cake is a lovely easy step by step recipe. Once you’ve tried this you’ll want to make it again and again. It’s delightful! What can I say?! This Pandan Chiffon cake is by far one of my all-time favorites. When I posted a photo of this cake on my Facebook page I was asked by someone ‘What does Pandan taste like’. I was completely stumped by this question! I normally have a lot to say about flavors, but this question made me stop and think. I’ve grown up with the taste of Pandan, taking the gentle, subtle, fragrant flavors for granted, so in a way, my taste buds have this flavor stored deep in my life! Some will say it has a taste of vanilla, which I disagree with. I don’t think it has any resemblance to vanilla! It has a slightly earthy, musky flavor, but it is not, in my opinion, a taste you can compare to anything else I know of. I guess, if you have ever cooked Jasmine rice, you could make a very loose comparison in the aroma. Pandan plant is part of what is commonly known as the Screwpine family, and the leaves are used extensively in tropical climates, as that is where this plant grows. 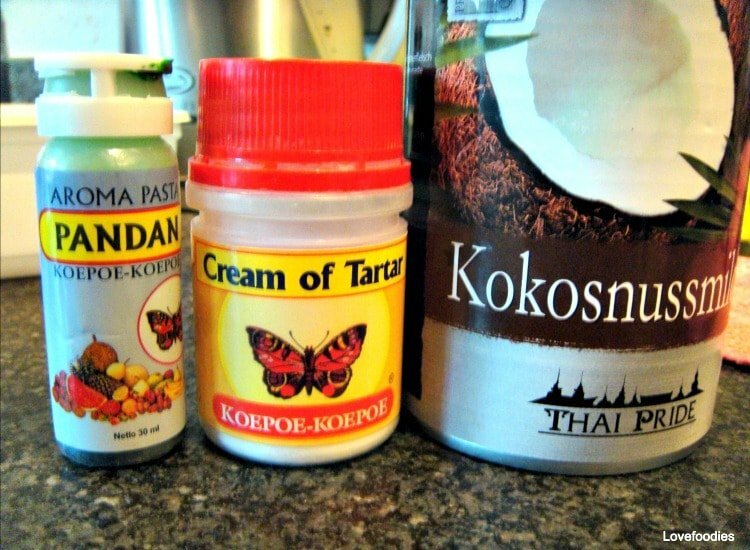 To buy it, you can often find it in the frozen section of Asian stores in leaf form (which needs to be blended into a paste, or infuse the leaves in coconut milk), or you can buy the Pandan extract which comes in small bottles, similar to the bottles you get for other extracts, like almond, lemon, vanilla etc. I use the extract as I cannot get the fresh or frozen leaves, and for me, the taste is not compromised in any way. 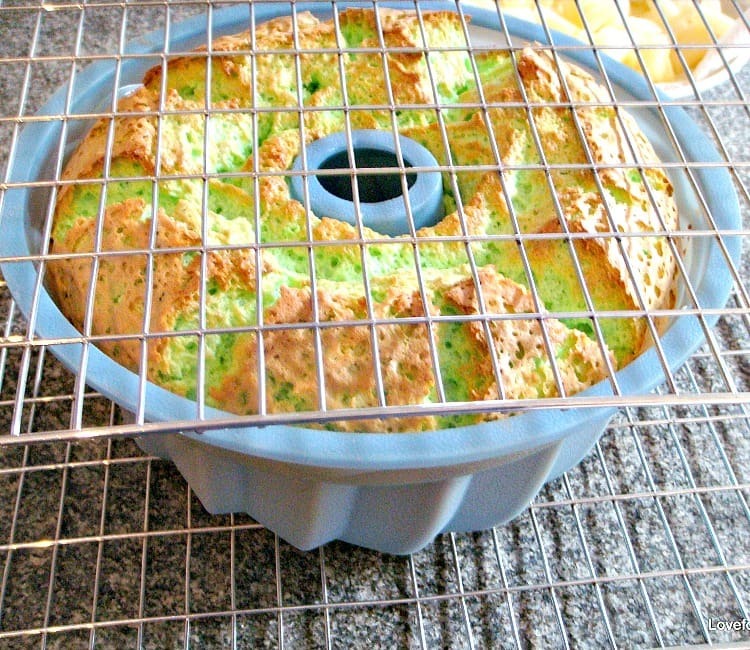 As far as making this lovely pandan chiffon cake, the process is exciting! The batter transforms in front of your very eyes when you start adding the egg whites, growing like a monster in your mixing bowl! Then when the cake goes in the oven, it rises like nothing else I’ve ever seen….then when you take it out to cool, it’s shape changes yet again. It seems to have so many different appearances during the cooking process, it’s quite fun to watch cooking science taking place. 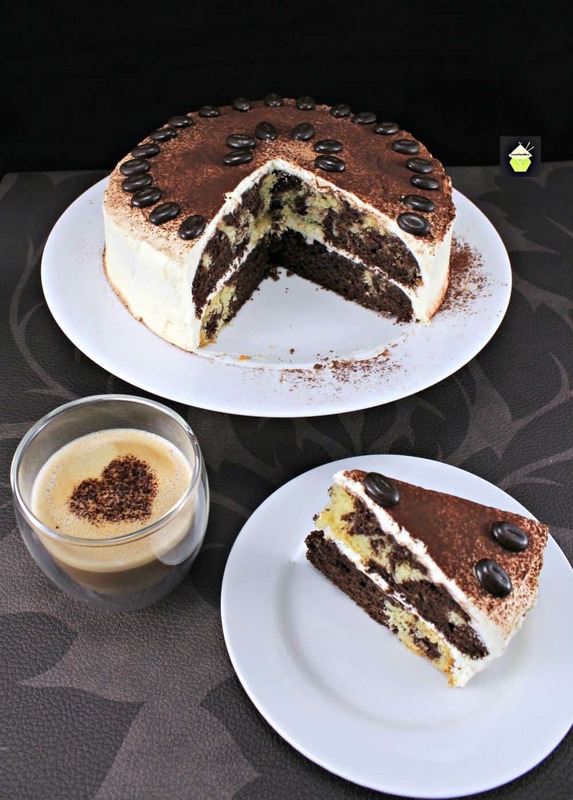 It is not a difficult cake to make, you just need to be organized and have all the equipment you need ready. So long as you follow the instructions step by step, you will achieve a delicious, light, gently flavored cake, all the way from the tropics. 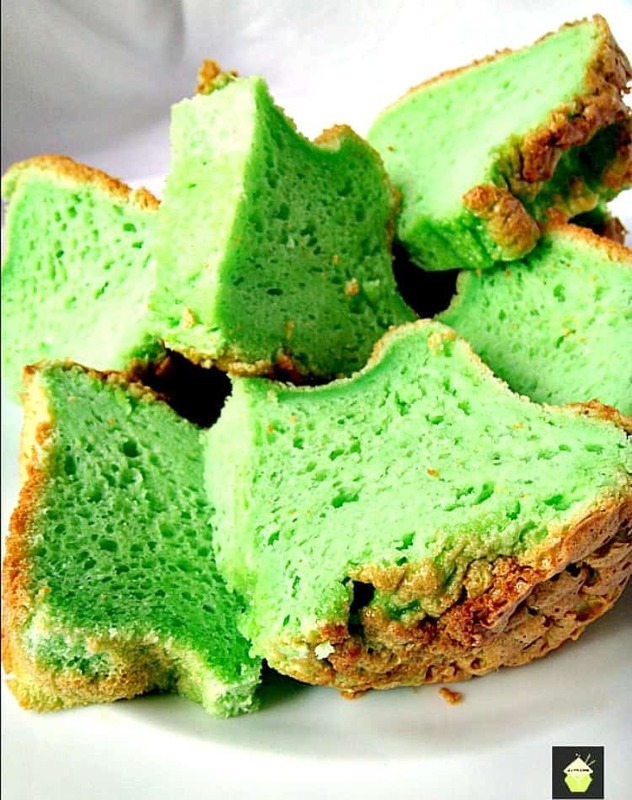 So bring a little Pandan into your life and explore a new dimension to baking! 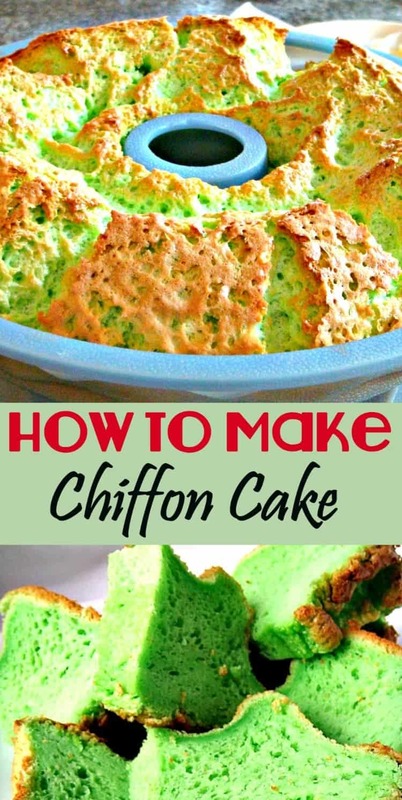 let’s get straight to our easy to follow instructions on how to make a lovely pandan chiffon cake. 1. Heat oven to 160C, Gas 3, 320F. DO NOT GREASE YOUR BAKING TIN! Note: Tube / chiffon pans are readily available from most cook shops. It really is important not to grease your tin. The delicate cake mixture needs to cling to the surface of the tin during baking and cooling to give this cake it’s characteristics. 2. Now we will organise our work surface and get everything we need ready. We will make this cake in two parts. 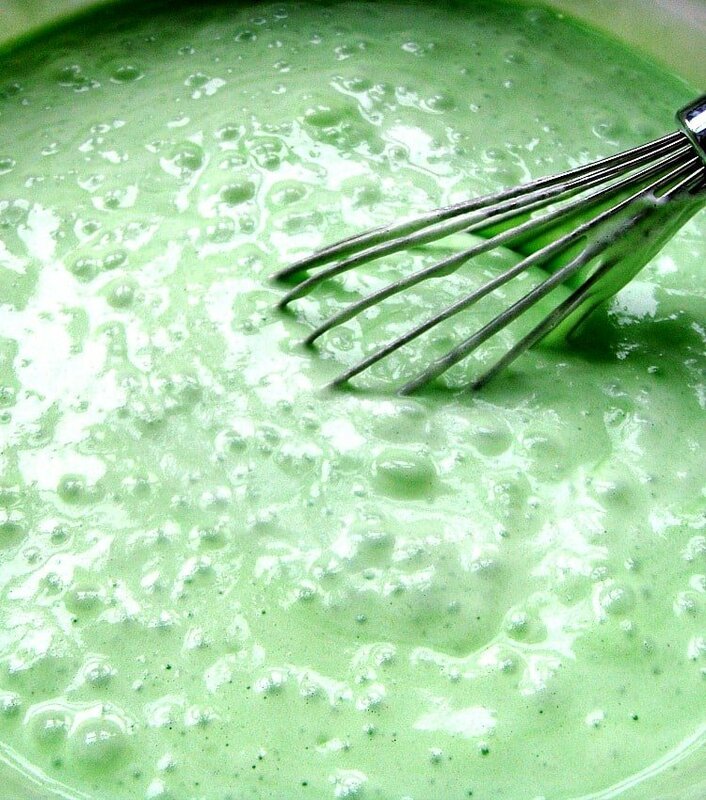 – First the bulk of the cake batter. Second beating then adding the egg whites. 3. Separate 4 eggs, placing the yolks in your electric mixer bowl, and 4 egg whites in a cereal bowl or similar. Crack one more egg, place the egg white with the other egg whites, and discard the extra yolk (we don’t need it). *My photo shows a mixture doubled up as I made 2 cakes! Top Tippie – If you end up with egg shell in your bowl of egg whites, the EASIEST way to remove it is to get the edge of one of your broken egg shells and use the shell to scoop it out of the bowl. It works better than your fingers or a spoon. Works a treat! Don’t know why but it just does! 4. Add the sugar and vegetable oil to the egg yolks. 5. Using your mixer, beat until combined. 6. Add the coconut milk and Pandan extract, beat until combined. Switch off mixer. 7. In a separate bowl (the largest bowl you can find), weigh out the flour (and baking powder if using) and sieve from a height into the bowl. Make a well in the center. See photo on the below. 8. Add the cake batter to your flour and using the balloon whisk, mix it all together. Unless you have 2 electric mixers, (most of us don’t!) you need to wash the mixer as we will now use it for the egg whites. 9. Now the Second part, beating then adding the egg whites. 10. 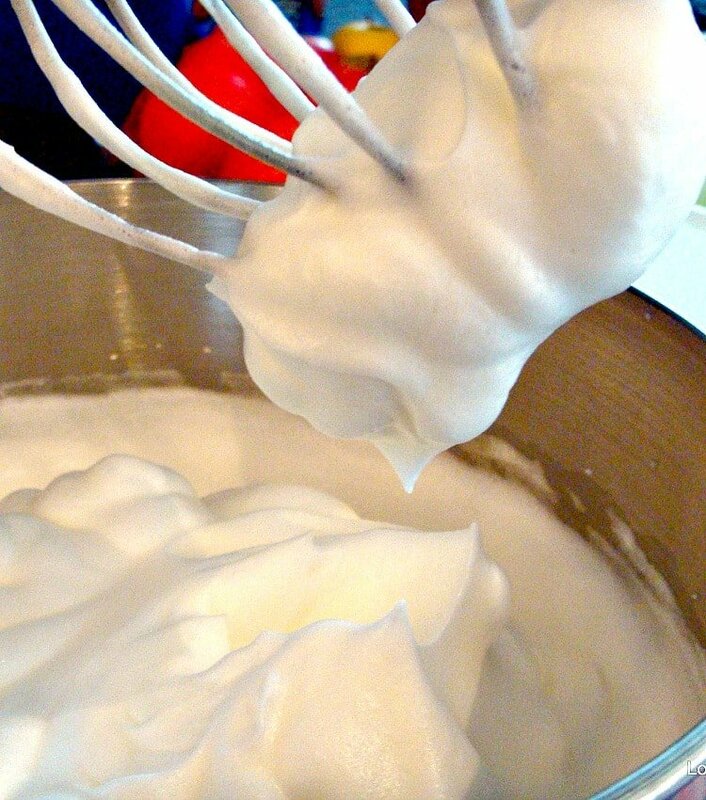 Add all the egg whites into the mixer, and on a fast speed, beat until foaming (like in the photo). 11. Add the cream of tartar and continue to whisk until the egg whites become stiff peaks. 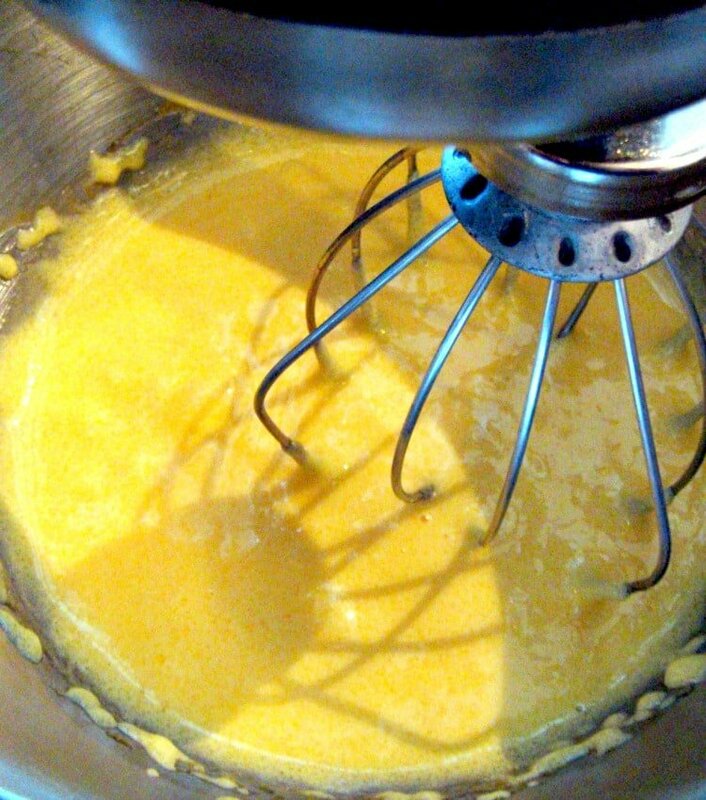 You will know when it’s at this stage if you lift the whisk out of the mixture, the egg whites don’t move. 12. Now we add the egg whites, half the mixture first, to the Pandan egg mixture. Using your balloon whisk, gently fold (be patient!) the egg whites to combine, trying to keep as much air as possible. Add the second half of the egg whites and gently fold. 13. 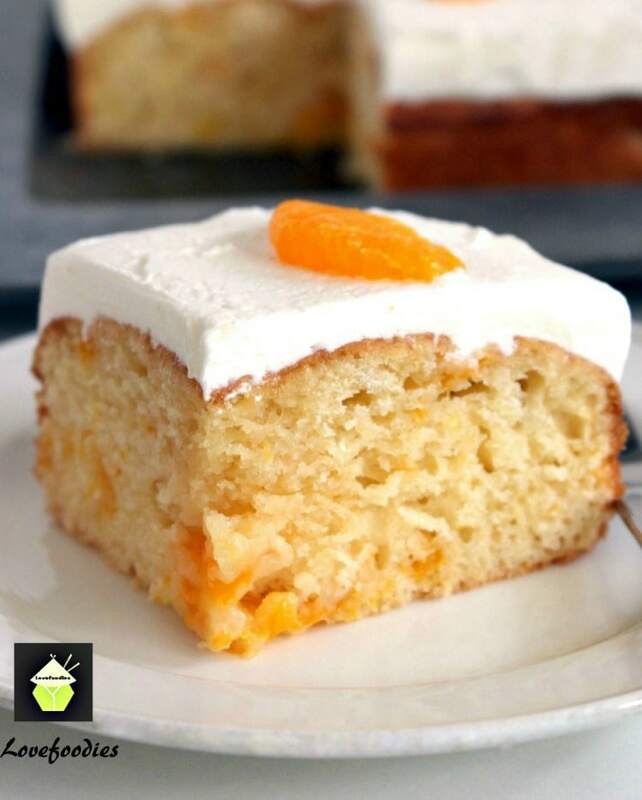 If you are using a silicon tin, place it on a baking tray and then carefully pour the cake batter into the tin. 14. 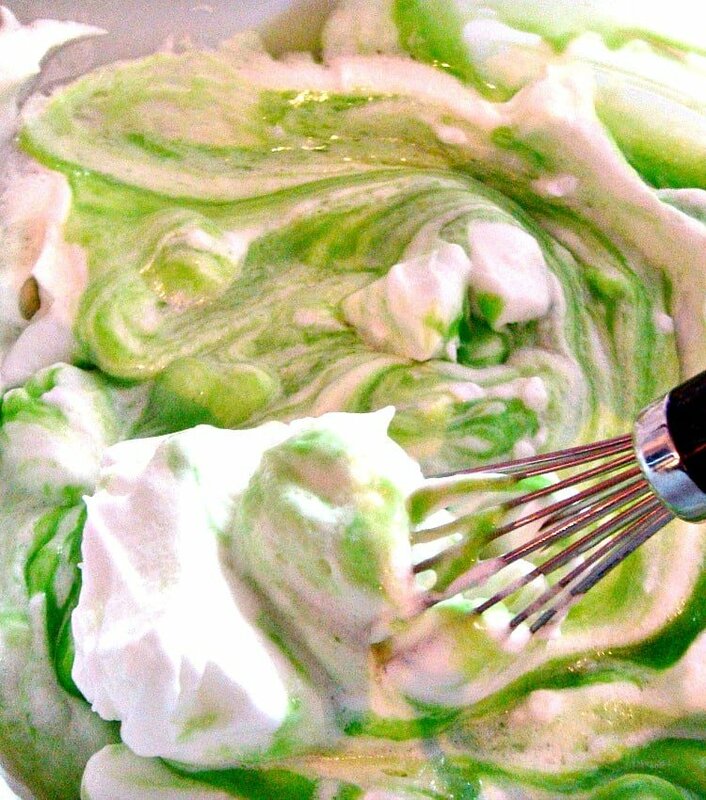 Using a skewer, stick it into the batter and swirl in a circular motion to distribute the air bubbles. 15. Place in the oven for 45 minutes. Check when it’s cooked by sticking a skewer into the cake and if it comes out clean, it’s ready! 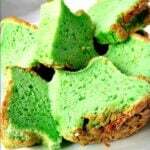 *** If you are making the Pandan Pineapple Tea Party Sandwiches, click HERE to return to the recipe. 16. This next step is part of what will give you the light fluffy characteristics of a Chiffon cake. Once taken out of the oven, be careful not to shake or bump it. Place a wire rack over the top and gently turn the cake upside down in its tin. Leave the cake turned upside down until completely cool then run a skewer or spatula around the side of the pan to release if necessary. 17. Once cool, slice and have with a lovely cup of tea! The cake is turned upside down to maintain it’s structure during the cooling process. If you were to remove it immediately from the tin or leave it to cool in the ‘upright’ position, it would collapse and go very flat! 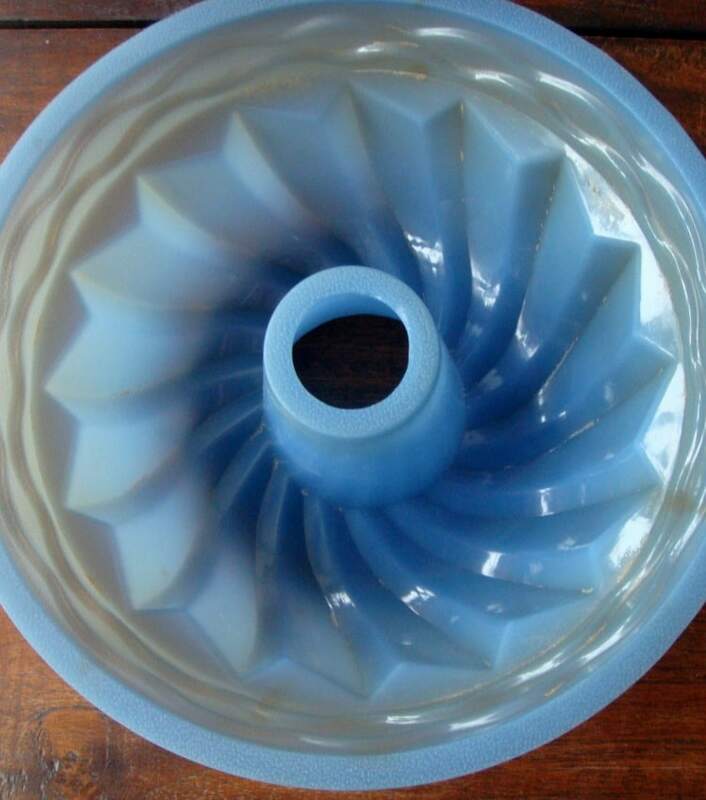 Let gravity do the work to make your cake beautiful! Want a recipe to use up the rest of your coconut milk? Check out our delicious Malaysian Coconut Chicken recipe. It’s an easy one! 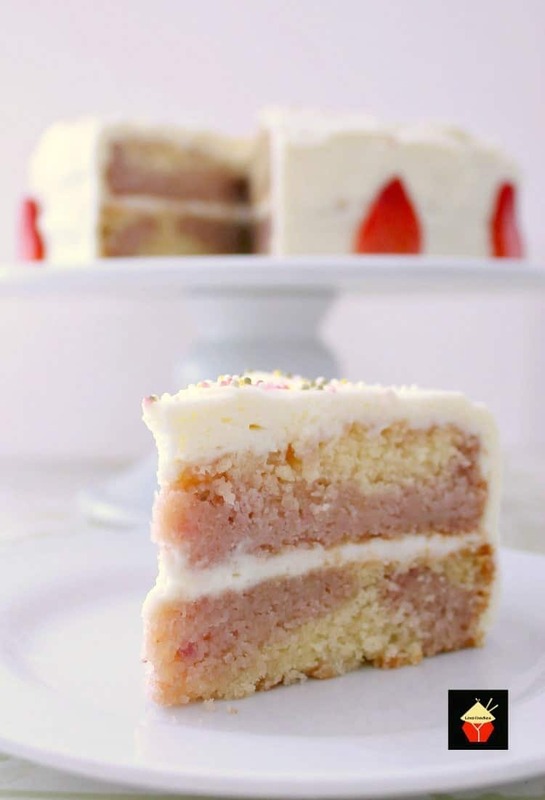 Here’s a few more cake recipes for you to enjoy! Heat oven to 160C, Gas 3, 320F. DO NOT GREASE YOUR BAKING TIN! Now we will organise our work surface and get everything we need ready. 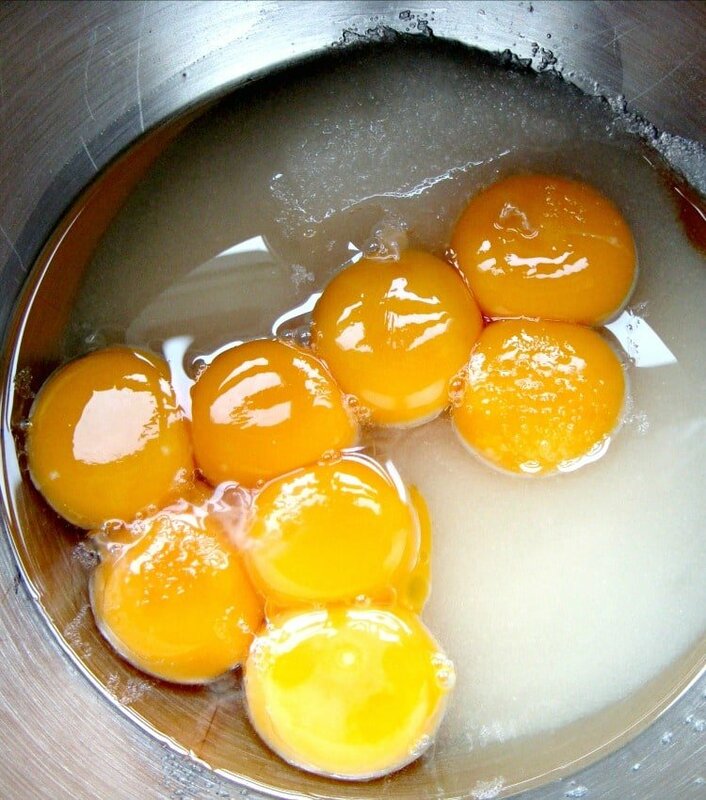 Separate 4 eggs, placing the yolks in your electric mixer bowl, and 4 egg whites in a cereal bowl or similar. Crack one more egg, place the egg white with the other egg whites, and discard the extra yolk (we don't need it). *My photo shows a mixture doubled up as I made 2 cakes! Top Tippie - If you end up with egg shell in your bowl of egg whites, the EASIEST way to remove it is to get the edge of one of your broken egg shells and use the shell to scoop it out of the bowl. It works better than your fingers or a spoon. Works a treat! Don't know why but it just does! Add the sugar and vegetable oil to the egg yolks. Using your mixer, beat until combined. Add the coconut milk and Pandan extract, beat until combined. Switch off mixer. 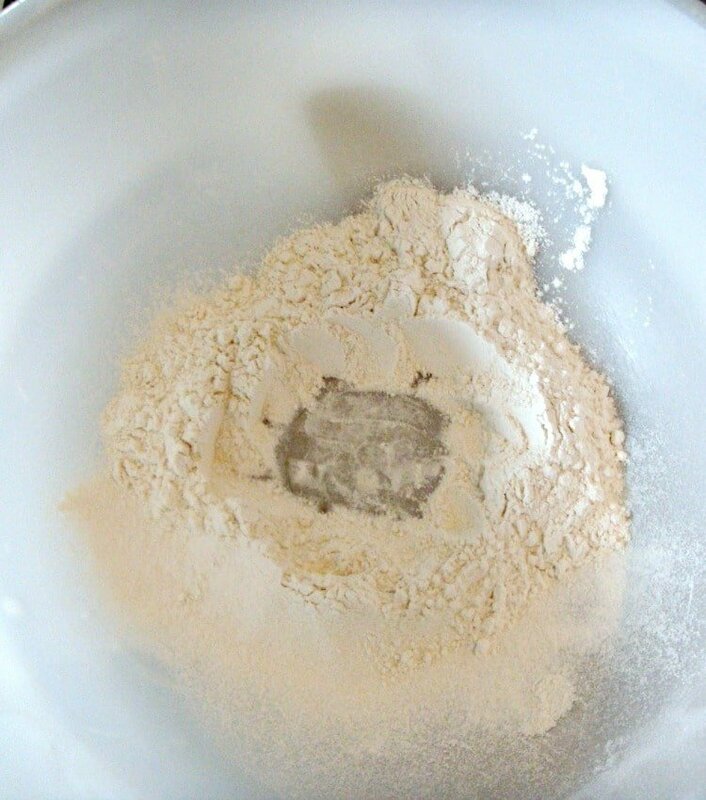 In a separate bowl (the largest bowl you can find), weigh out the flour (and baking powder if using) and sieve from a height into the bowl. Make a well in the center. See photo on the below. 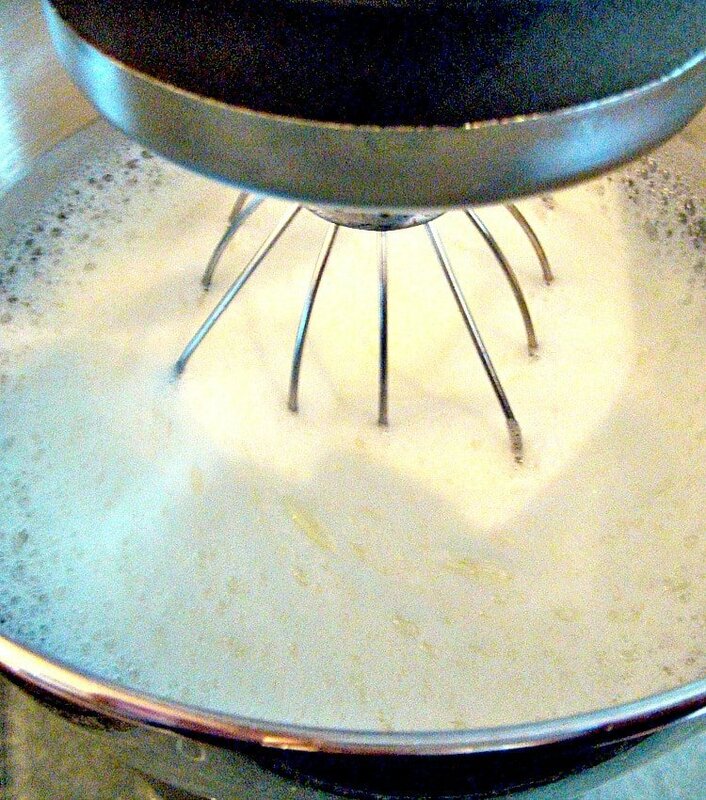 Add the cake batter to your flour and using the balloon whisk, mix it all together. Unless you have 2 electric mixers, (most of us don't!) you need to wash the mixer as we will now use it for the egg whites. Now the Second part, beating then adding the egg whites. 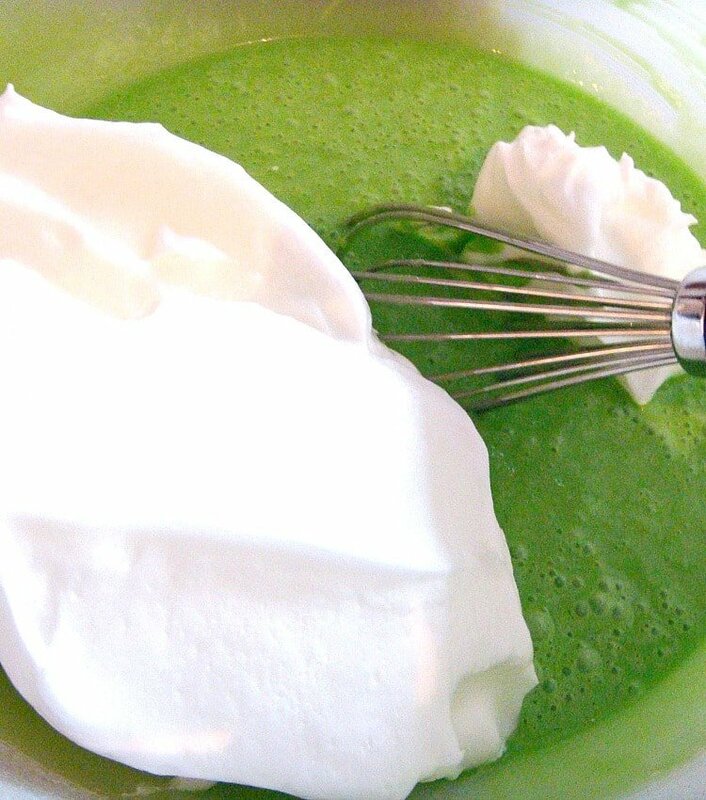 Add all the egg whites into the mixer, and on a fast speed, beat until foaming (like in the photo). Add the cream of tartar and continue to whisk until the egg whites become stiff peaks. You will know when it's at this stage if you lift the whisk out of the mixture, the egg whites don't move. 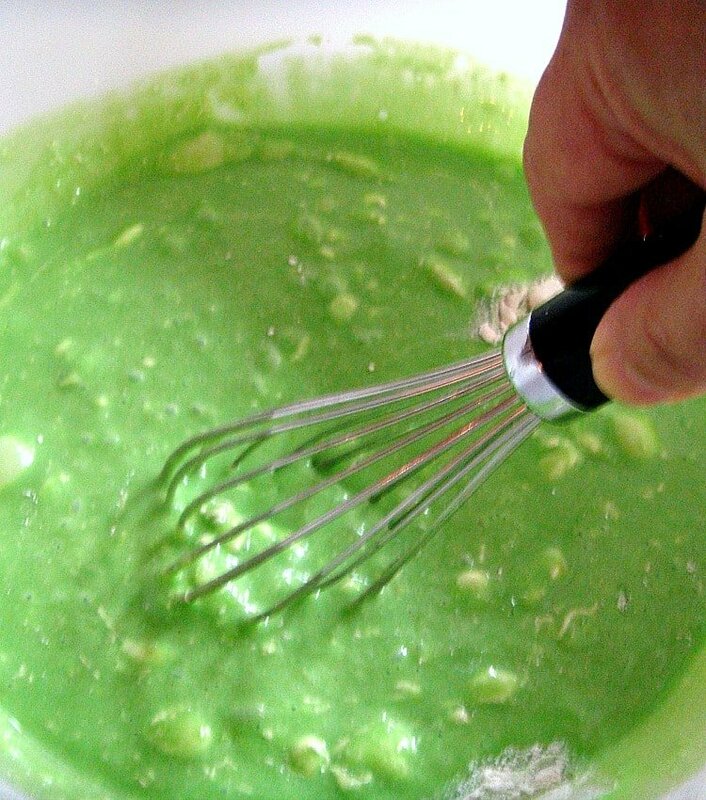 Now we add the egg whites, half the mixture first, to the Pandan egg mixture. Using your balloon whisk, gently fold (be patient!) the egg whites to combine, trying to keep as much air as possible. Add the second half of the egg whites and gently fold. 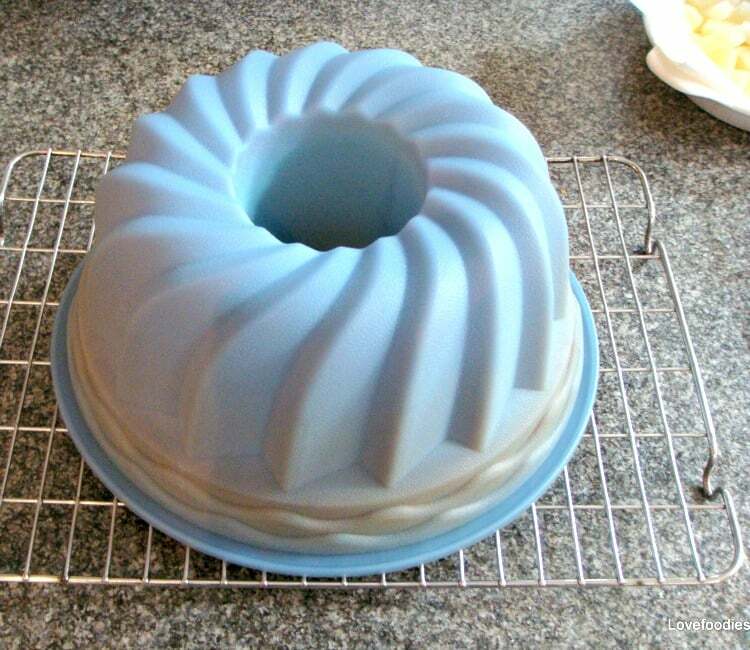 If you are using a silicon tin, place it on a baking tray and then carefully pour the cake batter into the tin. Using a skewer, stick it into the batter and swirl in a circular motion to distribute the air bubbles. Place in the oven for 45 minutes. Check when it's cooked by sticking a skewer into the cake and if it comes out clean, it's ready! This next step is part of what will give you the light fluffy characteristics of a Chiffon cake. Once cool, slice and have with a lovely cup of tea! Hi, 160C is 320F and 300F is 149C. Just wanted to clarify at which temp your recipe should be baked at? Thanks so much! Hi Stella, I’m ever so sorry, you are correct, the temperature is 160C /320F. For some reason it didn’t convert correctly but I’ve amended the recipe so it’s correct now. Thanks for writing in and bring it to my attention. It’s a lovely cake so hope you get to try it soon! If I don’t have a tube pan, can I make it in a normal round pan or two? Hi Jay, you can make it using a different pan, but the cook time will be a little longer so keep an eye on it! What is the flavor of Pandan? Fruity? Hi Donna, Pandan is a difficult flavour to describe, simply because it is like nothing else I can imagine! I guess at a push, you could say the taste was a little like vanilla, with a kind of ‘nutty’ undertone. The smell however is more of a ‘woody’ sweet fragrant smell, nice, and gentle. It is used a lot in South Asian cooking, mainly desserts, cakes, jellies etc and often presented on banana leaves (like a plate!). I think I added a link to where you could buy the extract, if your budget allows for you to try it, please do. It isn’t expensive, and it will last a long time as you only need a few drops. I am sure you will enjoy the flavour and aroma, if not only for the experience of having tried it! It also is very nice in cup cakes! I hope this helps a little. if only we could smell via computers! Thank You for your quick reply. I think I must give this a try. Thank you so much! You’re always welcome Donna. If you ever need any help just shout up here on over on our Facebook page and I’ll be happy to help! look so good….i love it! Gosh! I’m so pleased you’ve felt inspired to make the Pandan. it really is as close to the cake I would eat in Thailand & Hong Kong, so I hope you will be able to take a trip down memory lane as soon as you smell the pandan..mmmmmm Enjoy Janice!